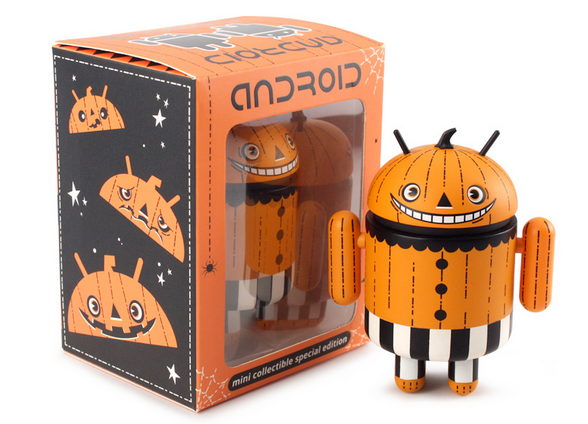 Android Mini Collectible fiends should get ready, because a new Halloween edition mini is dropping Monday, October 21. This mini’s name is Trickrtreat, and he is pretty adorable. He has a big nice grin on one side, and on the other side has a big frowny face. His name is quite fitting. 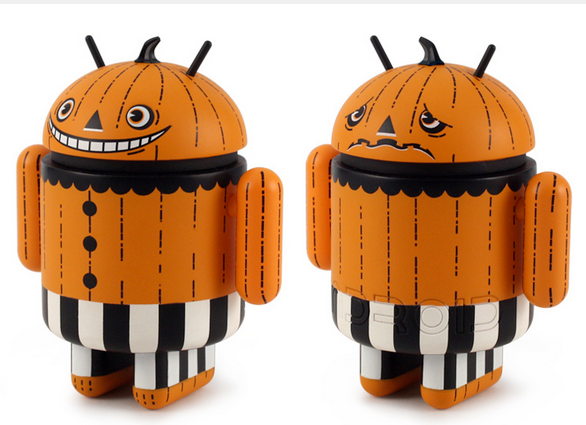 On October 21, follow this link at 11am EDT and 11pm EDT to try and claim him.